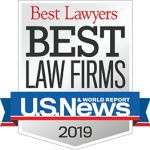 Nic Arning is a member of the firm whose primary areas of practice include mergers and acquisitions, corporate law, business formations, contract negotiation and drafting, real estate, technology and eCommerce law, health care law and general business matters. He has also represented clients in a variety of general business, commercial and contract disputes. 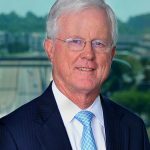 Over the course of his career, Mr. Arning has assisted assists clients across a broad spectrum of industries in creating and organizing new business entities or ventures, selling or acquiring business enterprises, and negotiating and drafting a wide range of contracts relating to business relationships and operations. Mr. Arning is a native of Knoxville, Tennessee. He received a B.A. in political science from Emory University in Atlanta, Georgia in 1993. Mr. Arning obtained his J.D. from The University of Tennessee College of Law in 1996. Prior to joining Woolf McClane in 1999, Mr. Arning served as Law Clerk to the Honorable Charles D. Susano, Jr., Associate Judge of the Tennessee Court of Appeals, Eastern Section. 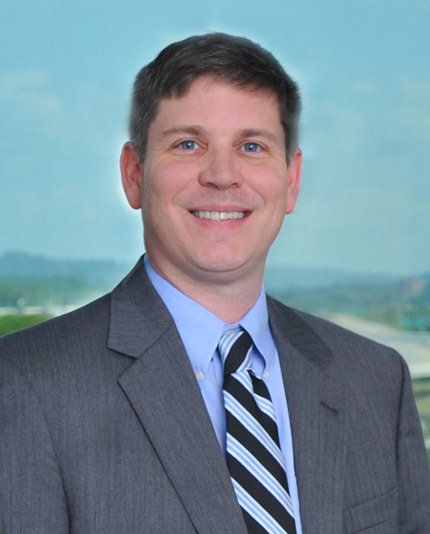 Mr. Arning is a member of both the Knoxville and Tennessee Bar Associations, as well as the Corporation and Business Law Section and the Health Care Law Section of the Tennessee Bar Association. His involvement with the Knoxville Bar Association includes his service on the Publications Committee, where he serves for several years as Executive Editor of Dicta, the Knoxville Bar Association’s monthly magazine, and several prior years of service on the Continuing Legal Education Committee, which he co-chaired in 2004. 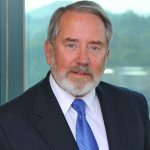 Mr. Arning also served for several years as Chair of previously chaired the Attorney’s Division for the United Way of Greater Knoxville’s annual campaign for several years. In 2012, he was inducted as a Fellow of the Knoxville Bar Foundation. Mr. Arning is a long-time member of the Knoxville Bar Association’s Hunger & Poverty Relief Committee, where he coordinates the Bar Association’s participation in the Knoxville-Knox County Community Action Committee’s Mobile Meals program, and actively participates in a number of other public service projects throughout the year. Mr. Arningis a long-time member of the Knoxville Bar Association’s Hunger & Poverty Relief Committee, where he coordinates the Bar Association’s participation in the Knoxville-Knox County Community Action Committee’s Mobile Meals program, and actively participates in a number of other public service projects throughout the year.